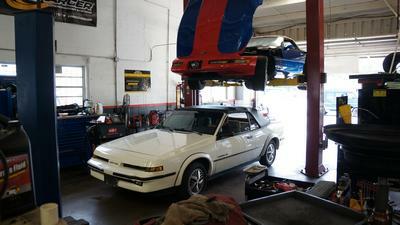 Ultimate Auto Repair has the tools and experience to care for your daily driver or your special project car. 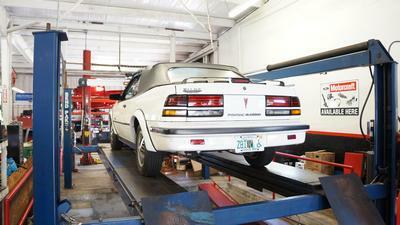 We service all types of vehicles—foreign and domestic. 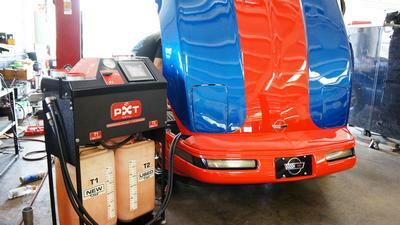 Our technicians are trained to service models by most car and truck manufacturers of all ages. From vintage to modern, we can keep ‘em running strong. We repair all automotive systems; Air Conditioning, Batteries, Electrical, Fuel System, Radiator, Suspension and Transmission. We perform all forms of vehicle maintenance on systems that are designed to be replaced at regular intervals; Oil and Filter, Brake Linings, and Tires. Don't know what's wrong with your car? We will. Take your car down to UAR Performance and we'll run diagnostics tests on your car to ensure that everything is running as properly as it should. Don't just perform—outperform. 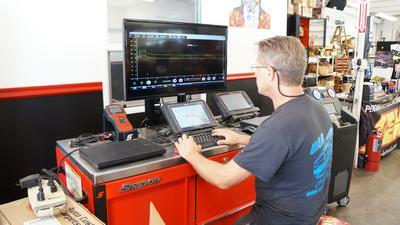 Our performance department can make your car outperform the competition. So do it right, and go to UAR Performance. We can perform all of the service intervals recommended by your car’s manufacturer including; timing belt replacement, radiator flush, and air conditioner service. Advancements in automotive engineering have developed engine, suspension and traction components that perform better than those installed by the manufacturer. I was very happy and impressed with the honesty, quality, and fun I had working with UAR. They made it an enjoyable process and kept me excited about the car. These guys are terrific to work with and its a great team there. The staff has been not only helpful but has done a tremendous job in troubleshooting software issues to make my car perform at its best but also maintain reliability. These guys are great! They are honest, and sincere. I drive an older car, and they are always up front with me, and do what they can to be sure that everything is functioning, and safe. l of the team is great to talk to. They are all very helpful and do whatever it takes to get you taken care of . I live about an hour away from the shop but will make the drive regardless because i know my car is in great hands. Did a head, cam, intake, header back exhaust, and nitrous for me. Very pleased with the price and turnaround. 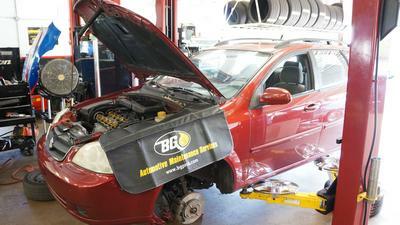 Bobby and his crew are polite, professional, and very knowledgeable. Highly recommend! I trust them with my 2010 Challenger R/T. They installed Arrington heads cam package, header, and custom exhaust. OUTSTANDING job. UAR has helped me get the most out of my 2009 Dodge Challenger R/T with custom exhaust, cold-air intake while still keeping it a comfortable daily-driver.